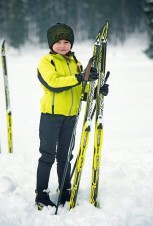 The cross-country skiing school FischerKids is a lot of joy and active leisure for your children. They are under the supervision of professional instructors all the time. Our aim is to offer your kids good time and a relaxed atmosphere and safe environment. We want to you to be able to spend actively time in Jakuszyce and enjoy relaxing moments as well. 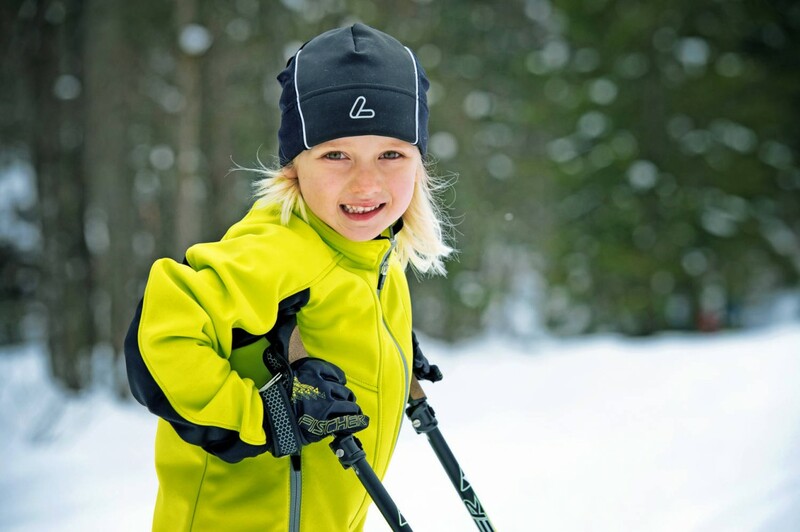 Our aim is to offer your kids good time and a relaxed atmosphere and safe environment. We want to you to be able to spend actively time in Jakuszyce and enjoy relaxing moments as well. Every participant after completion of training will receive a training confirmation diploma. We do appreciate you grant us the confidence! 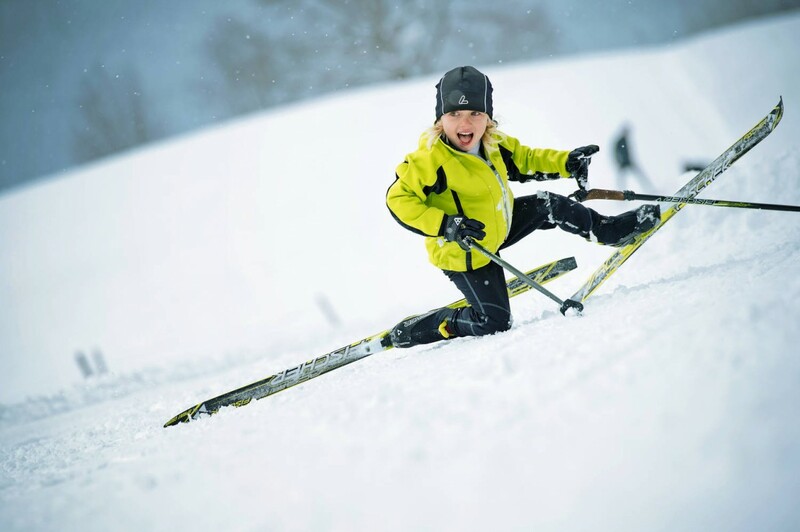 Do you want to spend time actively skiing? 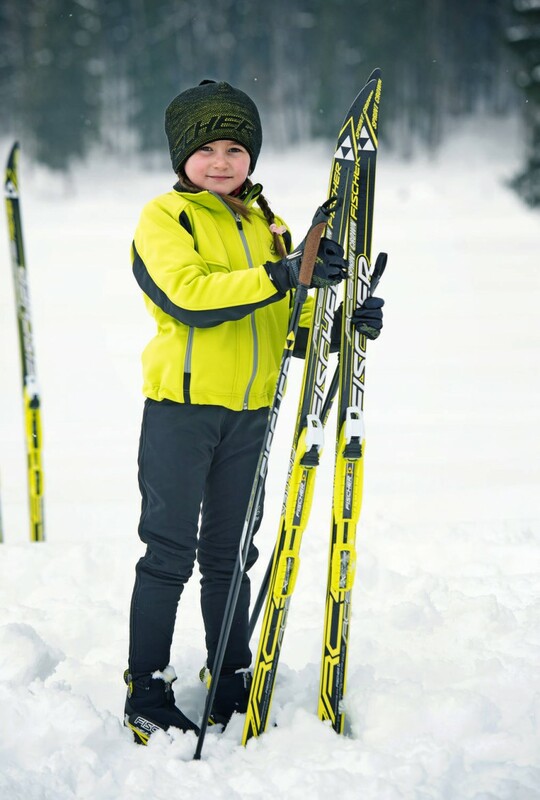 WWe will teach your child the joy of cross-country skiing. An obligatory condition to participate in classes and parental consent and a statement about the lack of medical contraindications.